Toyota has already passed GMC in pickup truck sales. 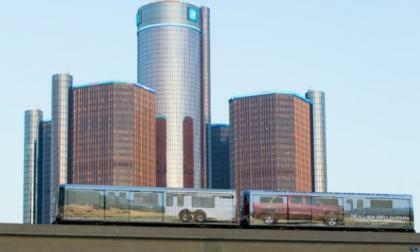 Now, very quietly, Toyota's sales are growing rapidly, while Chevy's are dropping by double digits. 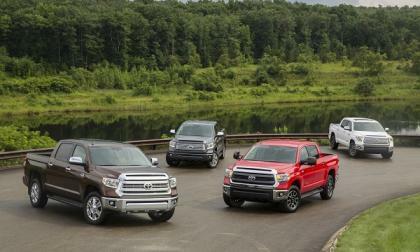 It may not be long before Toyota is tied for number two in all but HD pickup sales. 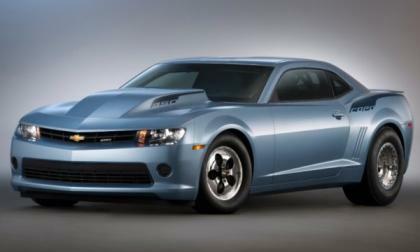 Leading up to the launch of the 2013 SEMA Show in Las Vegas, General Motors has offered up information on the 2014 COPO Camaro drag racing program – marking the third year of the limited edition super-powerful Camaro with a new exterior design and some new engine options for racers around the country. 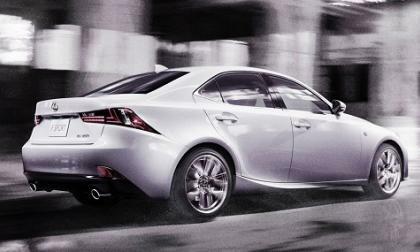 Lexus’ new IS 350 has been beating the BMW 335i in comparisons by leading car magazines lately. 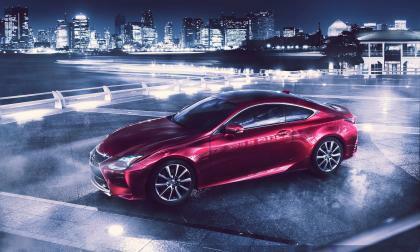 Now Lexus is poised to offer a longer, wider coupe called the RC 350 to bring the beat-downs to the new BMW 435i. The new Lexus IS 250 and IS 350 have burst out of the gate. 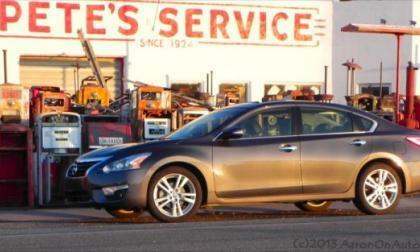 Sales have more than doubled and the model is stealing share from BMW, Audi, and Acura. 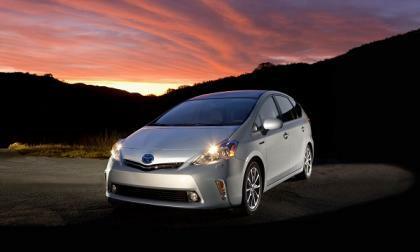 The Toyota Prius remains the most popular green car choice in America. There are three reasons why this is so, and why it will not change in the coming years. 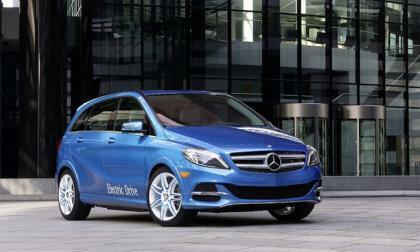 Mercedes-Benz is about to launch the new 2014 B-Class Electric Drive and a forerunner to challenge the BMW i3. 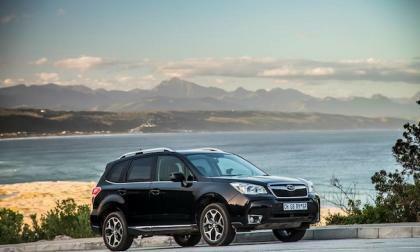 The all-new 2014 Subaru Forester is helping Subaru reach all-time high sales and set new records. Mazda North America reported October 2013 sales of nearly 20,000 vehicles, a six percent increase over last year, with many models doubling in sales year-on-year. 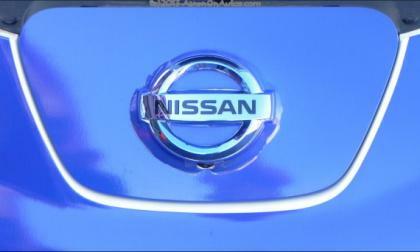 After posting a dropped profit outlook on Friday, Nissan announced management changes as COO steps down. Growing pains or something worse? Sales figures for the 2013 Subaru WRX and WRX STI show demand is surging. 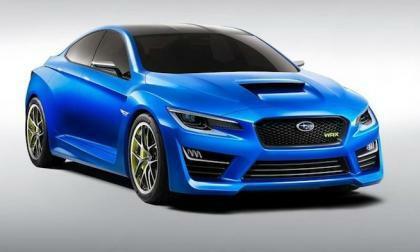 Will Subaru be able to keep up when they release the new 2015 WRX/STI? 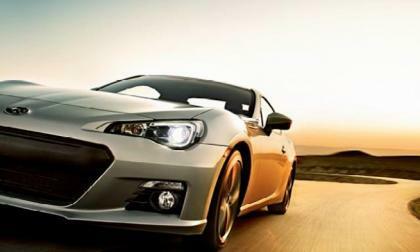 Subaru reported they have surpassed the previous annual sales record with two months of reporting remaining for the year. Sales of the Forester, BRZ, XV Crosstrek, WRX and WRX STI are hot. 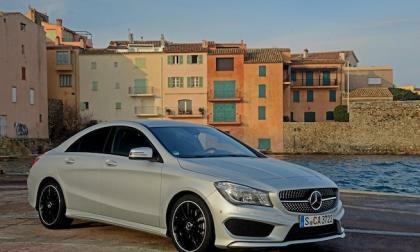 Mercedes-Benz released sales numbers for October and the recently launched 2014 CLA-Class is a real star for the brand. 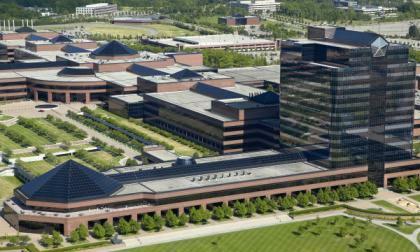 Chief rival BMW is seeing Mercedes closing in fast. 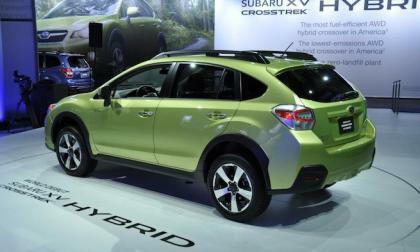 Subaru announced October sales of 2013 XV Crosstrek and it's selling well. 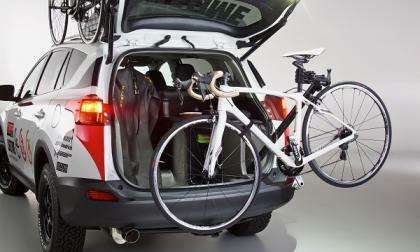 It's a harbinger of the new 2014 Subaru XV Crosstrek Hybrid's success. 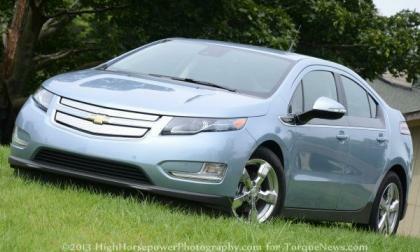 Even though the Chevrolet Volt saw its October sales numbers drop by some 32% from 2012 to 2013, the extended range EV still posted strong enough sales last month to narrowly beat the Nissan Leaf – allowing the Volt to slightly extend its annual sales lead over the all electric Nissan. 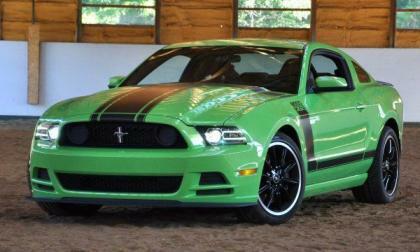 The sales numbers from each of the Detroit automakers are in and for only the third time this year, the Ford Mustang has beaten the Chevrolet Camaro and the Dodge Challenger to claim the monthly sales title for October 2013 – but the Blue Oval-clad pony car still sits well behind the Camaro in the annual sales battle. 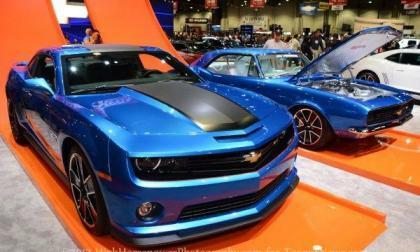 General Motors has issued a recall for a small group of 2013 and 2014 Chevrolet Camaro models over a concern that the airbag information sticker on the sun visors could fall off and increase the chances of an injury – possibly earning itself a place among the dumbest recalls of the year. October sales for Nissan USA jumped up from last year's sub-80,000 totals to set a new October sales record for the company. 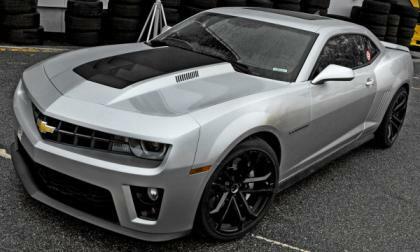 The National Insurance Crime Bureau has issued its latest report on vehicle theft in the United States and the Chevrolet Camaro is officially the most stolen sports car in America – with the Ford Mustang and Dodge Challenger also being among the most popular vehicles in America with car thieves. 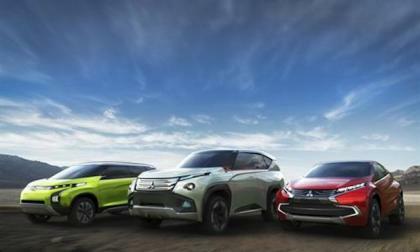 Mitsubishi announces three concept SUV world premieres for the 43rd Tokyo Motor Show 2013 on November 20. The brand could be getting ready to explode. 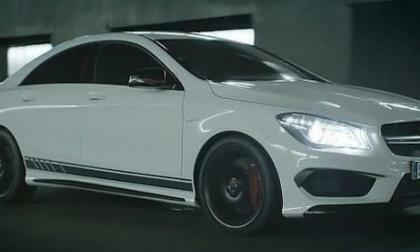 Mercedes-Benz took the new all-new 2014 CLA45 AMG to Paris because of their love of high-performance. 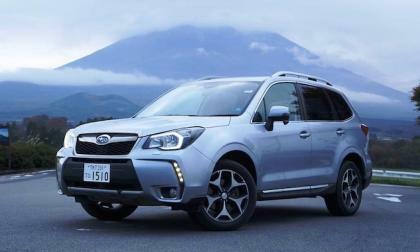 The 2014 Subaru Forester just completed a year long treck across five continents proving its all-round SUV capabilities. In late September, a rumor surfaced that the Abarth lineup could expand to include high performance packages for the 500L and the Panda but while speaking with Autocar, Abarth boss Marco Magnanini put those rumors to rest. 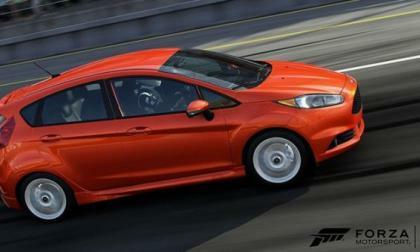 The latest list of “new” vehicles that will be included in Forza Motorsport 5 was announced today and along with having the most newer model year vehicles, this week’s vehicle addition list is the biggest thus far with 42 cars and 1 sport utility vehicle. 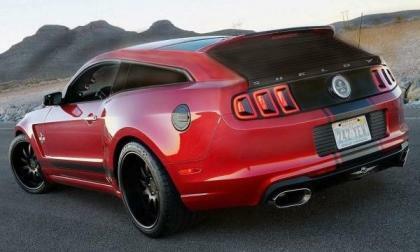 Premium yacht builder Strand Craft has announced their plans to produce a one-off 2014 Ford Shelby GT500 Mustang Sport Wagon - that’s right… a Mustang GT500 wagon. 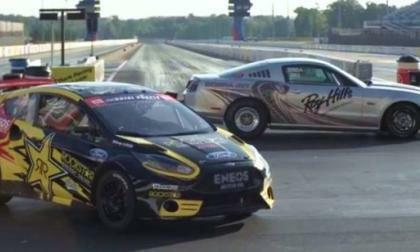 Ford Motor Company published a video this morning showing Global RallyCross superstar Tanner Foust in his Ford Fiesta rally car racing against drag racing instructor Roy Hill in a 2013 Ford Mustang Cobra Jet – making for one awesome exhibition of Ford power in two very different forms. 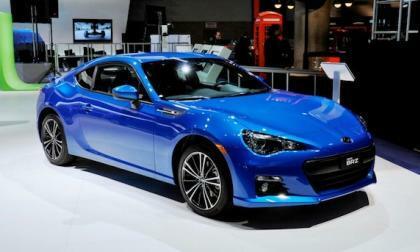 Subaru has released information on a new special edition 2014 Subaru BRZ "Premium Sport Package" that will launch later this year. General Motors announced their 2013 Q3 results earlier today and while the good news was net income of $700 million dollars, the bad news is that the net income figure decreased by better than 50% compared to the same period last year. The Chrysler Group announced the results for their third quarter of 2013 and with $464 million worth of net income in the months of July, August and September – the folks under the Pentastar saw income figures rise by 22% compared to the same period in 2012. 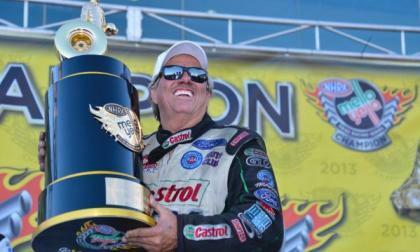 This past weekend, NHRA legend John Force won his 138th career event and his 75th event in a Ford Mustang but more importantly, the win allowed Force to clinch the 2013 Funny Car Championship – marking his 16th NHRA championship and his 10th behind the wheel of a Ford Mustang.